With the Motorola XOOM 3G (yes, we refuse to attach 4G to it) still running Android 3.1, while most of the rest of the tablet world has already been bumped to 3.2, we were starting to wonder if we’d ever see an update. It looks now like the update is upon us. 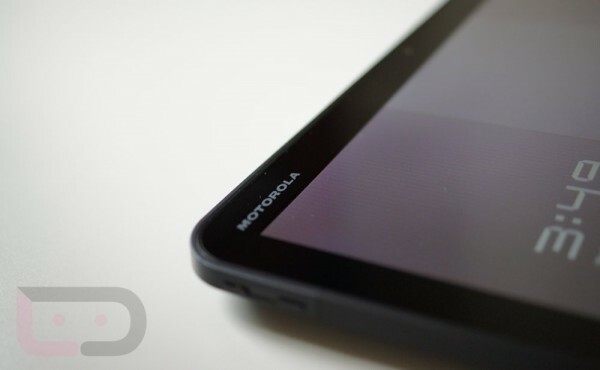 Moto is prepping a “software test project for the Verizon-branded Motorola Xoom” that we’ll just assume is Android 3.2. Update: We’ve been told that the update may start to roll out on 8/3. Tomorrow. Optimizations for a wider range of tabletsAndroid 3.2 includes a variety of optimizations across the system to ensure a great user experience on a wider range of tablet devices. Compatibility zoom for fixed-sized appsAndroid 3.2 introduces a new compatibility zoom mode that gives users a new way to view fixed-sized apps on larger devices. The new mode provides a pixel-scaled alternative to the standard UI stretching for apps that are not designed to run on larger screen sizes, such as on tablets. The new mode is accessible to users from a menu icon in the system bar, for apps that need compatibility support. Media sync from SD cardOn devices that support an SD card, users can now load media files directly from the SD card to apps that use them. A system facility makes the files accessible to apps from the system media store. We’ll be on the lookout for any additional details.